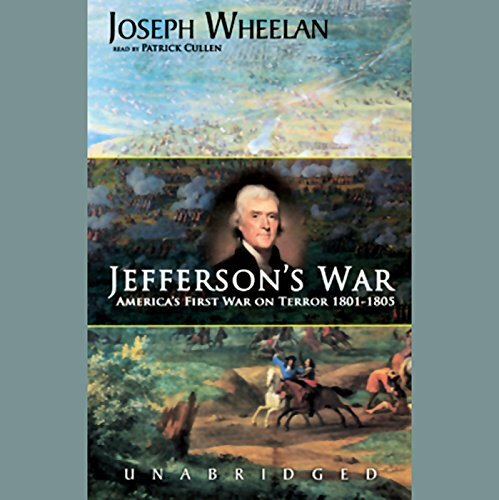 Showing results by author "Joseph Wheelan"
Two centuries ago, without congressional or public debate, a president who is thought of today as peaceable, Thomas Jefferson, launched America's first war on foreign soil, a war against terror. 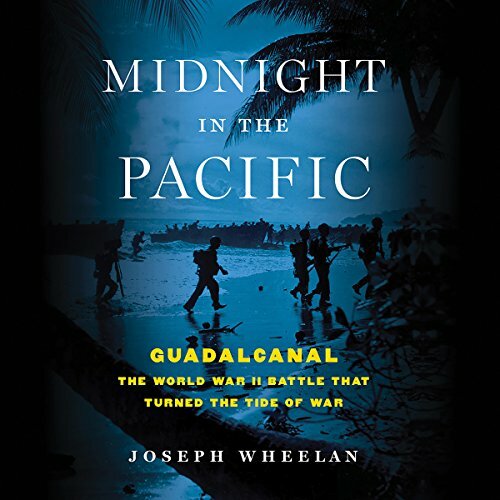 The enemy was Muslim; the war was waged unconventionally, with commandos, native troops, and encrypted intelligence, and launched from foreign bases. In the spring of 1864, Robert E. Lee faced a new adversary: Lieutenant General Ulysses S. Grant. Named commander of all Union armies in March, Grant quickly went on the offensive against Lee in Virginia. 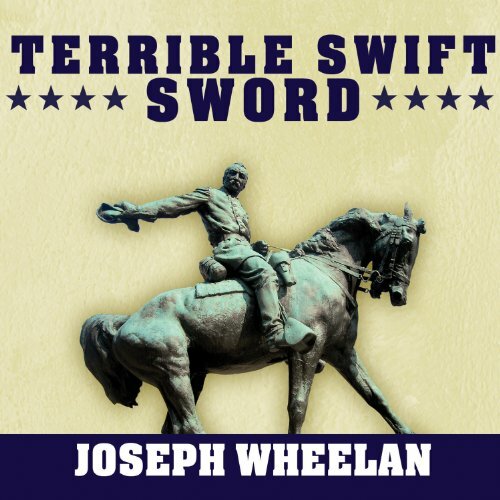 On May 4th, Grant's army struck hard across the Rapidan River into north central Virginia, with Lee's army contesting every mile. They fought for 40 days until, finally, the Union army crossed the James River and began the siege of Petersburg. The campaign cost 90,000 men - the largest loss the war had seen. 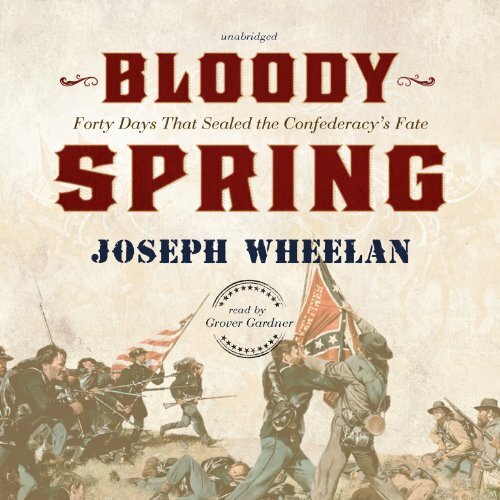 As the Confederacy steadily crumbled under the Union army's relentless hammering, dramatic developments in early 1865 brought the bloody war to a swift climax and denouement. 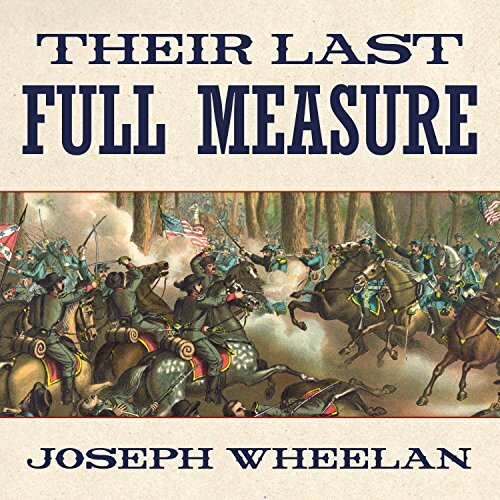 Their Last Full Measure relates these thrilling events, which followed one another like falling dominoes - from Fort Fisher's capture to the burning of South Carolina's capital to the fall of Petersburg and Richmond and, ultimately, to Lee's surrender at Appomattox and Lincoln's assassination.